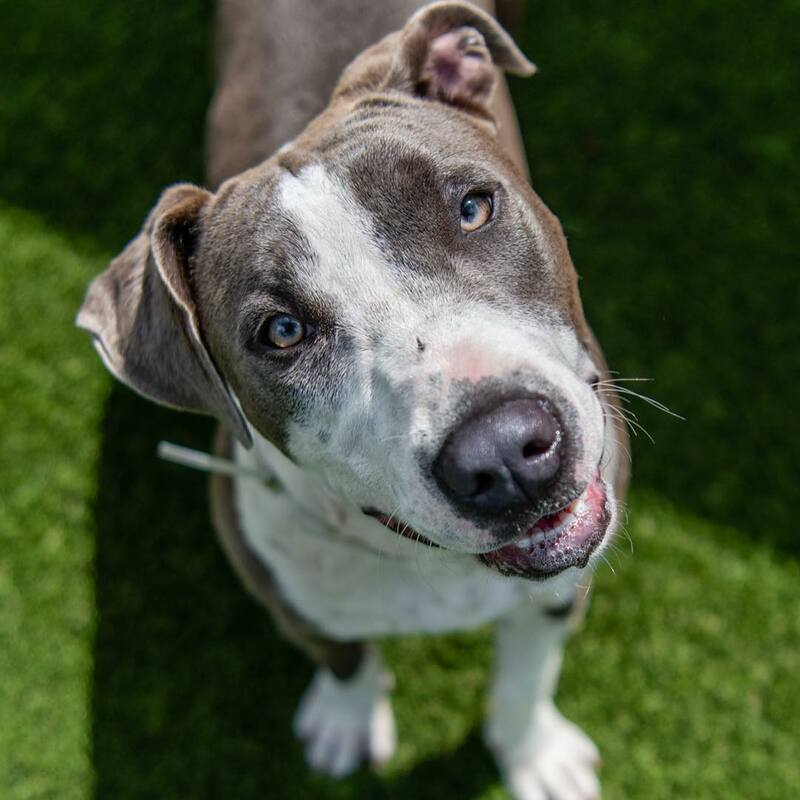 “Good morning, and in case I don’t see you again, good afternoon, good evening and good night.” 😉 This majestic grayish girl is Sable #A2028349‬, a female gray and white Bull Terrier mix, approximately 10 months old, simply a baby. Sable was found all alone on the scary streets of Miami, she’s a little survivor and now needs us to continue to thrive in the beautiful world of ours. @sit.snap.save .